A fundamental requirement for every shop. 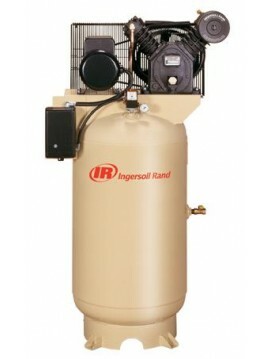 Compressors and Air Dryers come in a variety of types, sizes and capacities. Depending on your shop's machine requirement; we can help you determine what compressor and dryer is needed. Key Features & Benefits: 100% Cast Iron Frame & Cylinders  Finned Copper Intercooler 360° Cylinder Cooling  One Piece Connecting Rod Low Oil Level Switch  Aircooled Aftercooler Auto Drain Valve ..